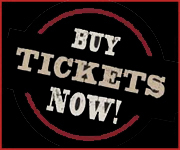 Finger in the Pie Cabaret run London’s largest showcase of new Variety, Vaudeville and Circus. We’ve launched the careers of some of London’s most famous cabaret artists and regularly provide a testbed for new material from it’s most established. 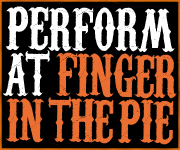 Finger in the Pie Cabaret Showcase is based in Madame JoJos - London’s most famous Cabaret Venue, an intimate West End nightclub still going strong after 50 years. 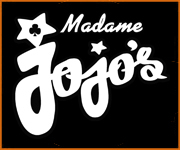 Madame JoJo's is the jewel in Soho's crown.